I’m over-the-moon delighted to announce the winner and runner-up of the 2018 Deva Literary Prize! This year’s prize is awarded for a full-length, previously unpublished poetry manuscript. We received brilliant submissions from poets across the globe, including a number of poets of colour, whose voices are important, powerful, and essential to the evolving lineage of world poetry. 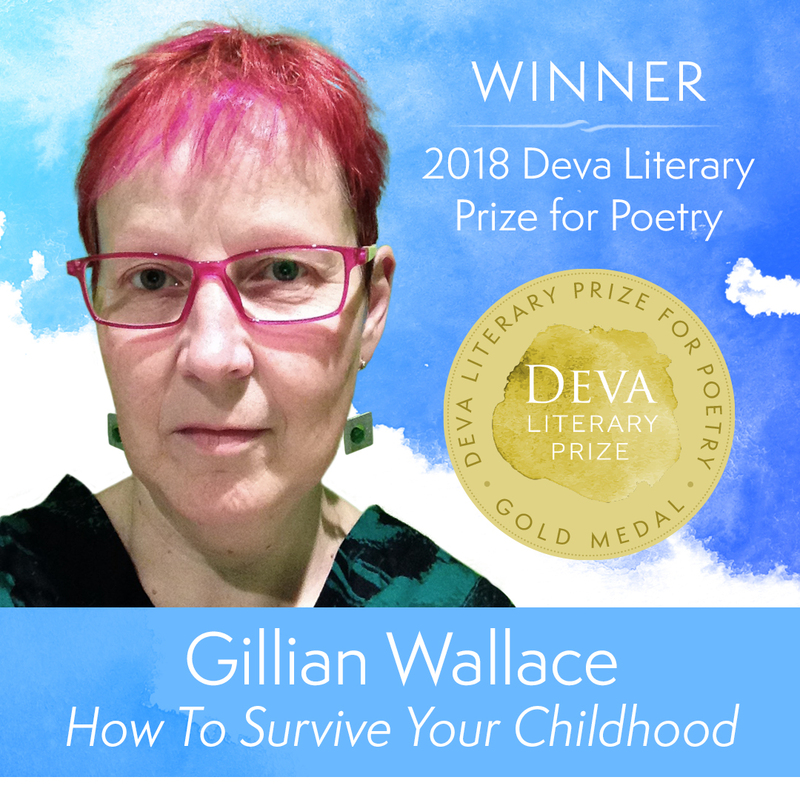 Kate Braid and I are deeply honoured to award this year’s prize to Gillian Wallace for her devastatingly powerful collection, How To Survive Your Childhood. Gillian Wallace lives and works in Ottawa, Ontario, Canada. Her poems have been published in Arc, The Antigonish Review, and Room among other literary publications. She’s won Arc Poetry Magazine’s Diana Brebner Prize, been named a Hot Ottawa Voice, and had poems shortlisted for the Montreal International Poetry Prize and the Aesthetica Creative Writing Award. 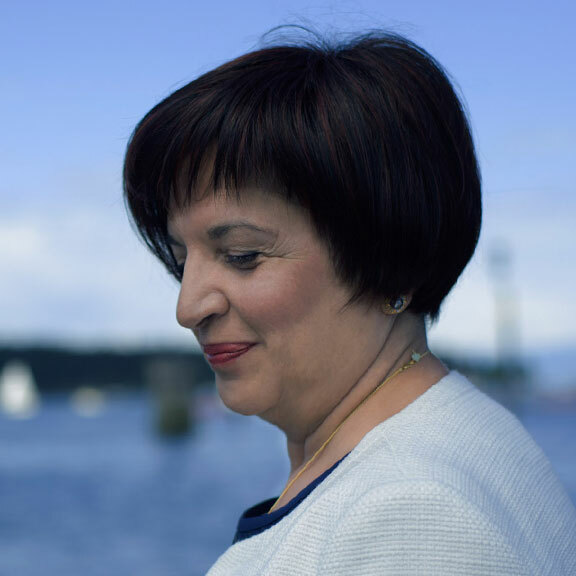 She holds a PhD in the Psychology of Religion from the University of Ottawa and is a graduate of the Humber School for Writers. She has worked as a gas station attendant, a teacher, and a copyeditor, but now, thanks to fibromyalgia, she spends more time observing the world and writing when she can. 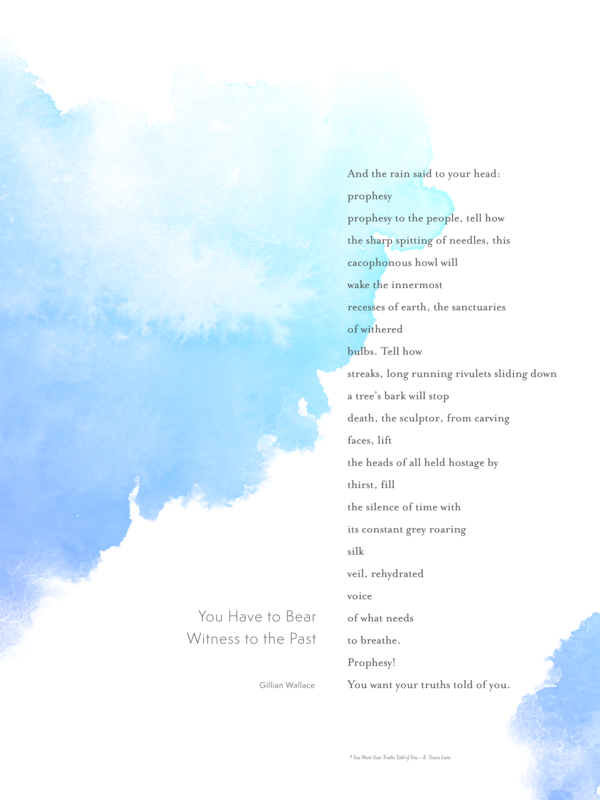 We’re thrilled to award Gillian the winning cash prize of US$2,500, along with a beautifully designed broadside of her poem, You Have To Bear Witness To The Past. We are also pleased to award an honourable mention to Christy NaMee Eriksen for her collection, Our Church Is Everywhere. Christy NaMee Eriksen is an award-winning artist, teaching artist, and organizer whose work is grounded in social justice and community engagement. Described as a “tender powerhouse” and someone who “pays wonderful attention to words,” NaMee blends personal narrative, poetry, and the politics of identity. Her work has appeared in such places as Equilibrium at The Loft Literary Center, The Roundhouse in London, Angry Asian Man, and the anthology “Revolutionary Mothering: Love on the Front Lines.” She has shared stages with luminaries and legends-in-the-making like Patricia Smith, Beau Sia, G Yamazawa, and Bao Phi. She has received awards for both art and activism, including two Rasmuson Foundation Individual Artist awards, the Equilibrium Spoken Word Immersion Fellowship, the Connie Boochever Fellowship, Mayor’s Award for Artist of the Year and the Carla Tipone Award for Activism. NaMee is a co-founder of Woosh Kinaadeiyí (a nonprofit arts organization committed to “diversity, inclusive community, and empowering voice”) and leads spoken word/poetry workshops for youth and adults. Most days she writes, plays with her son, and runs an arts- and community-centric post office called Kindred Post in Juneau. 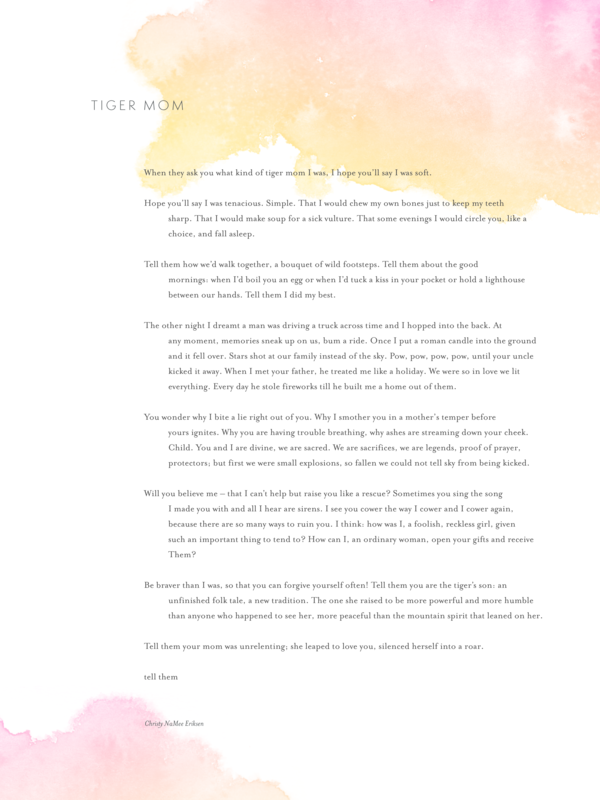 Christy will receive a cash prize of $250, along with a beautiful, custom-designed broadside of her poem, Tiger Mom. 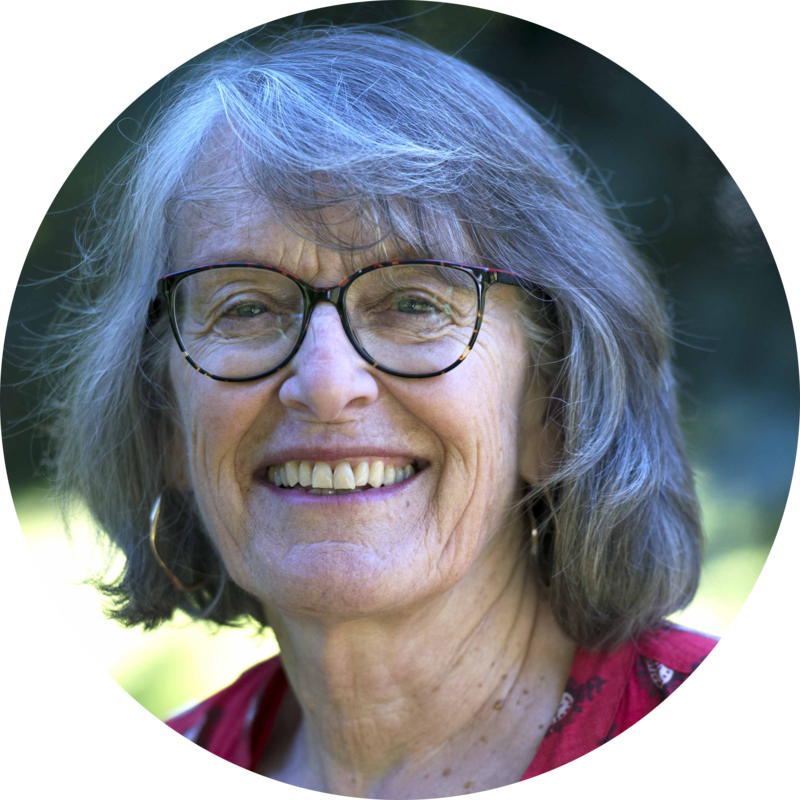 Kate Braid is an award-winning poet, writer and teacher, and the author or co-author of fourteen books and chapbooks of poetry, memoir and literary non-fiction. Her work has been translated into French, Italian and Japanese. 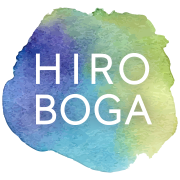 Hiro Boga is the publisher of Deva Publishing, and the award-winning author of To Be Soul, Do Soul, as well as two collections of poetry, a best-selling novel, and several digital books and multimedia programs. She holds an MFA in Creative Writing, has taught creative writing at universities, served on juries for the Canada Council and other national arts organizations, was writer-in-residence for the CBC program, North By Northwest, and spent a decade as managing editor of an award-winning literary press. Hiro is a teacher, business strategist, and mentor to creative leaders who are shaping a world that works for everyone. She is a pioneer in the field of soul-powered creativity and leadership. Hiro writes and teaches at the frontier where soul and subtle energy meet artistic integrity, creative freedom, and renewable prosperity in service to a world of wholeness, peace, and provision for everyone. For close to forty years, she has mentored and taught thousands of clients and students who are committed to their art and artistry, and to building a more just, equitable and beautiful world.